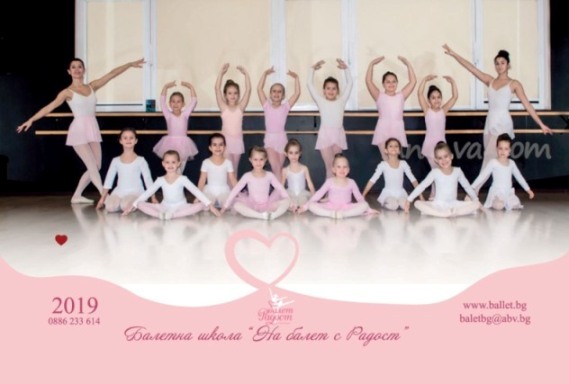 Ballet school "Of Ballet with Joy!" International day of ballet - 29 april! Ballet is not only technique, the Art to deploy your Soul! Ballet for us is not only theatrical, difficult technique and virtuosity. for eternal values and many others, which is often impossible to explain in words. We are inspired by this. The New Ballet Season 2018-2019 will start on September 18, 2018 y. Welcome to the real world of ballet! When children attend classes in ballet, they learn to discipline, self-control, sense of beauty, musicality, grace - qualities and skills useful for the construction of each individual. Learn basic movements are, to an overall coordination and proper operation of the muscles. Works on the setting of the body, arms, legs and head. Children passed these activities have an elegant gait, correct posture, graceful movements and plasticity. Ballet visits are optional and the choice of children themselves. 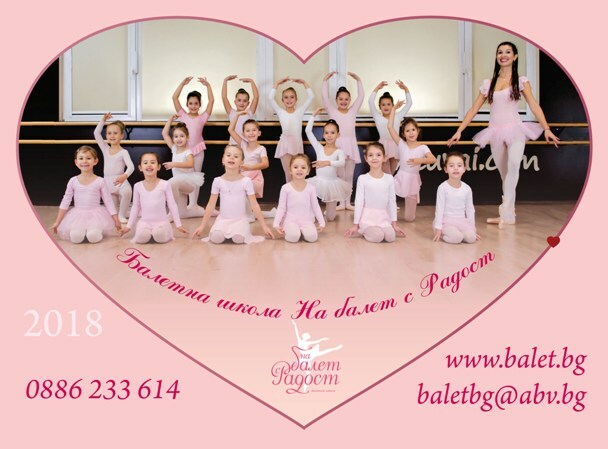 Parents is very important in turn to contribute, by leading the children regularly and on time classes in ballet.